Florida is one of my favorite places to visit when I’m on vacation. There’s always so much to do and see. But the one thing that I keep coming back for over and over again is Universal Studios Orlando. 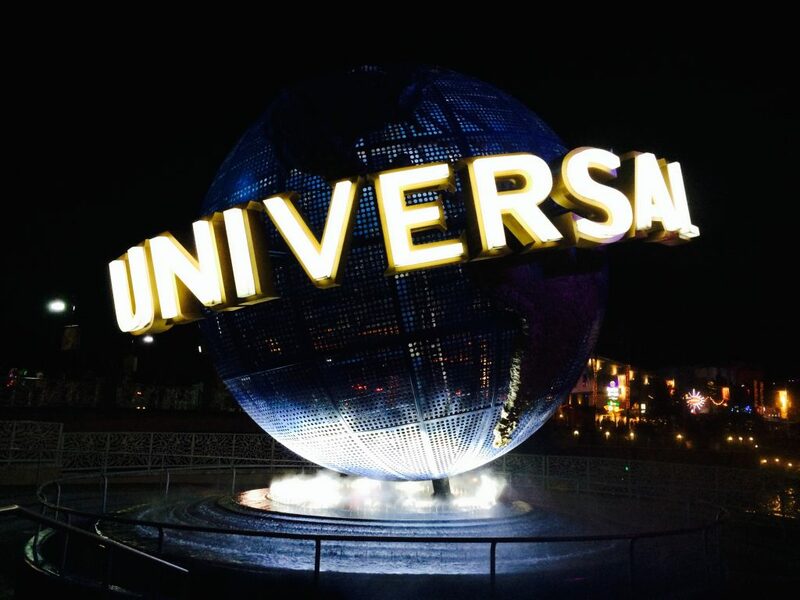 I have visited Universal many times over the past few years and I’d love to give you a few tips on how to have the best vacation at Universal Studios Orlando. So sit back, grab a cup of coffee and enjoy these tips on the best places to stay, eat and have fun! There are many different options for all budgets when it comes to places to stay at Universal Orlando, but one place in particular that I would highly recommend is Universal’s Hard Rock Hotel. This place is hopping and there is always something going on. 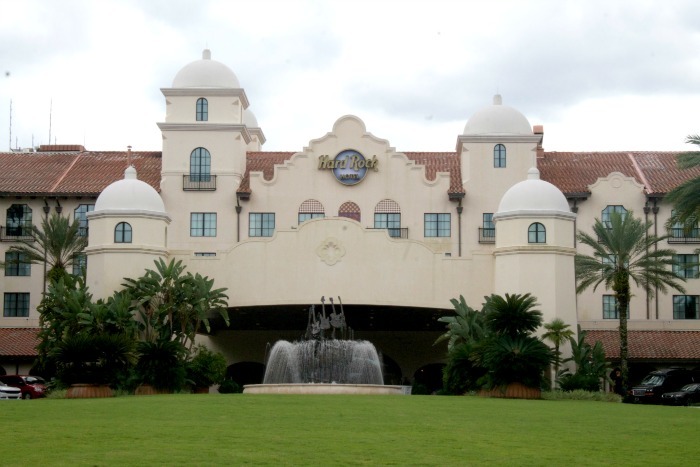 The Hard Rock Universal is one of the premiere hotels at Universal Orlando and offers lot’s of perks and benefits including early access to parks and free Express passes. 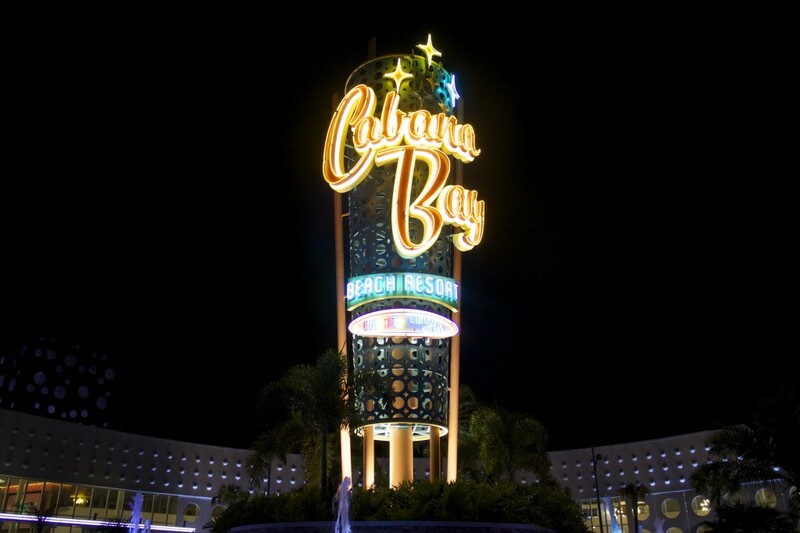 Another option is The Cabana Bay Beach Resort which I stayed in last year. This is a Universal Value resort and doesn’t offer the express pass perk but it’s a super fun hotel. 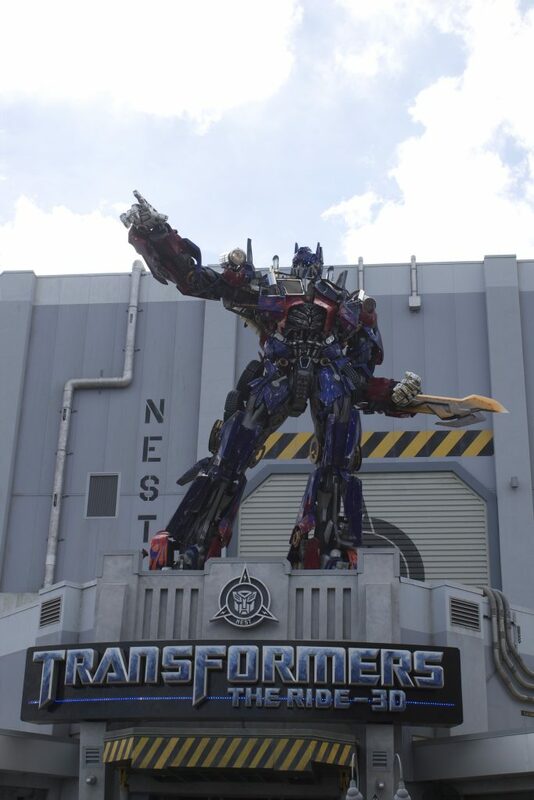 First and foremost when you come to Universal, chances are you are going to be visiting the theme parks. After all, that’s the fun of Universal. 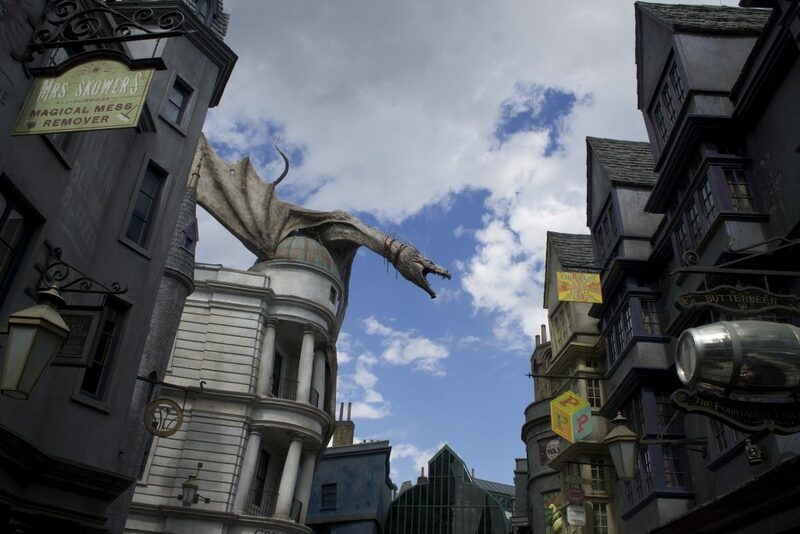 For the past few years, Universal Orlando has continued to raise the bar and offer guests an experience like no other. Last year they introduced a new addition to the park with Diagon Alley and let me tell you this place is AMAZING. Whether you’re a fan of the Harry Potter series or not, you’ll fall in love with this magical place. CityWalk is an adventure in itself. You could easily spent the entire day at CityWalk checkout out the shops, eating your heart out at all the great restaurants or enjoying the nightlife after the sun goes down. 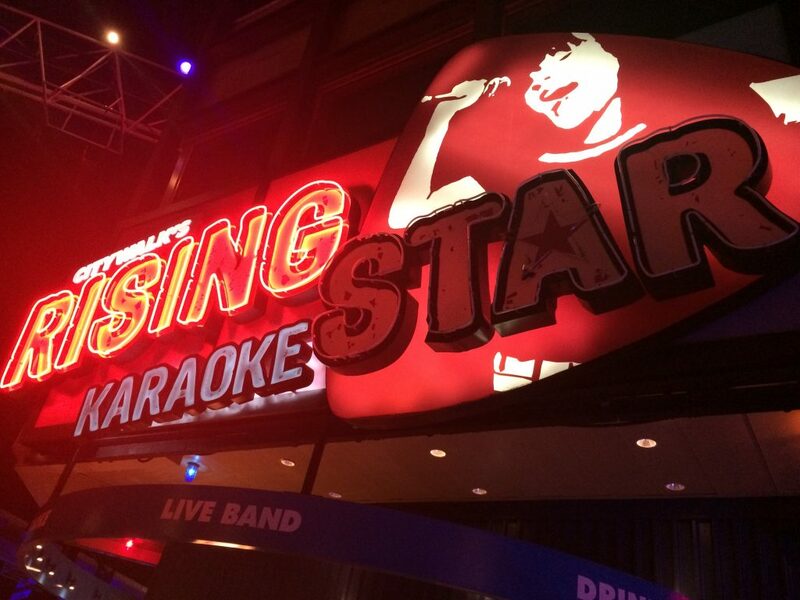 If you do visit CityWalk at night I HIGHLY recommend you spend an evening at Rising Star Karaoke. A group of us spent our first night at this Karaoke bar and actually closed it down. 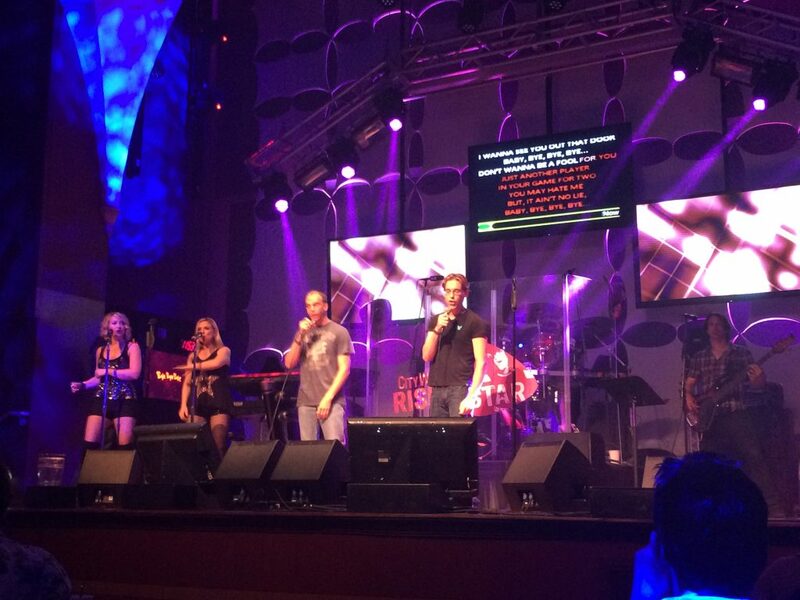 We had so much fun and it was a Karaoke experience like no other. While singing on stage you actually have a live band, back-up singers and even special effects going on around you to make you feel like a real star. It’s such a fun place to go, even if you’re like me and not brave enough to get on stage. Universal Studios Orlando was the first park to open at Universal. 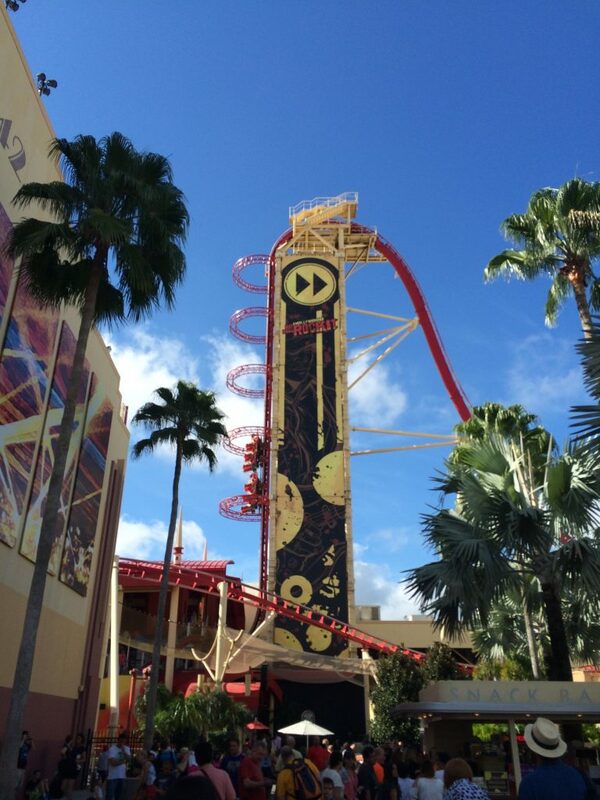 It’s got some of the most popular rides such as Hollywood Rip Ride Rockit, Men In Black, ET, Transformers 3D, Revenge of The Mummy and of course the Wizarding World of Harry Potter’s Diagon Alley. Once you’re done at this park be sure to ride The Hogwart’s Express over to Islands of Adventure to see all the amazing things available in this park. A separate park ticket is required for each park to ride the train so make sure you have that, because you don’t want to miss this once in a lifetime train ride. Island’s of Adventure. This is one spectacular place. 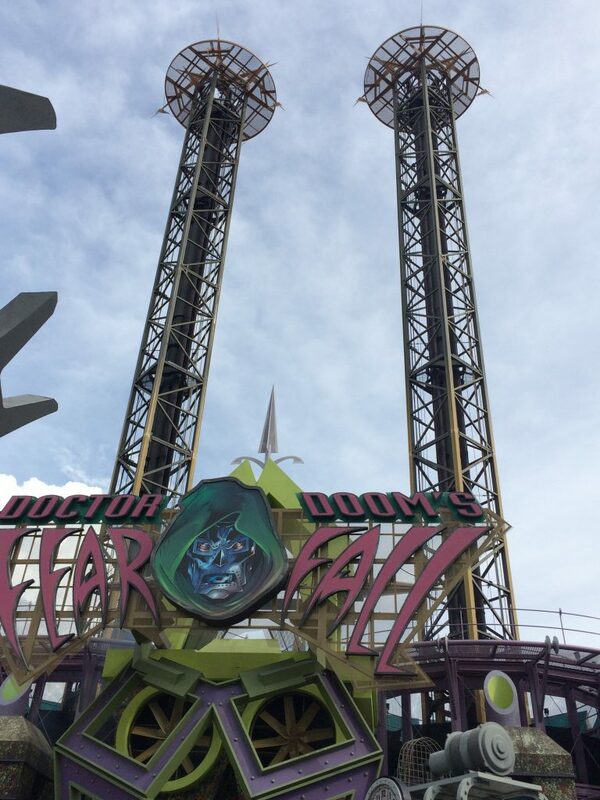 For one it is home to many of the best thrill rides in the country including The Amazing Adventures of Spider Man, The Incredible Hulk Roller Coaster, and Doctor Doom’s FearFall. But I think the real visual point of this park has got to be The Wizarding World of Harry Potter: Hogsmeade. Here it’s just like you are in the world of Harry Potter. 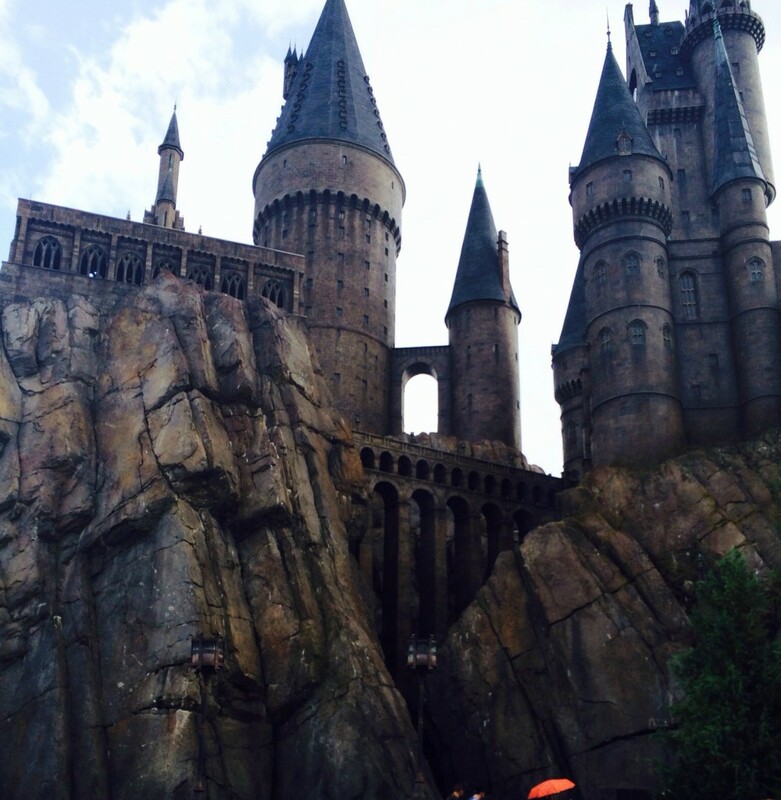 You can pass through Hogwarts castle explore the familiar passageways, classrooms and corridors. Theme parks and lines kind of go hand in hand. But at Universal they have options to take the waiting out of your day. For a extra fee, depending on which option you get, you can pay to skip the lines. They have the Express pass which allows you to skip the regular lines or they have the VIP pass which gives you your own personal tour guide which will get you to the front of the line every time. If you can pay the extra money, this option is so worth it in my opinion. Not only does the tour guide get you through the lines but they know how to maximize the time in your day and make sure you have the best experience possible. If there is one thing that I would say everyone has to do at least once in their life, it’s visit Universal Orlando during Halloween. Why? Because this is the time of year where Universal Orlando puts on one of the biggest, baddest and most popular events of all time. 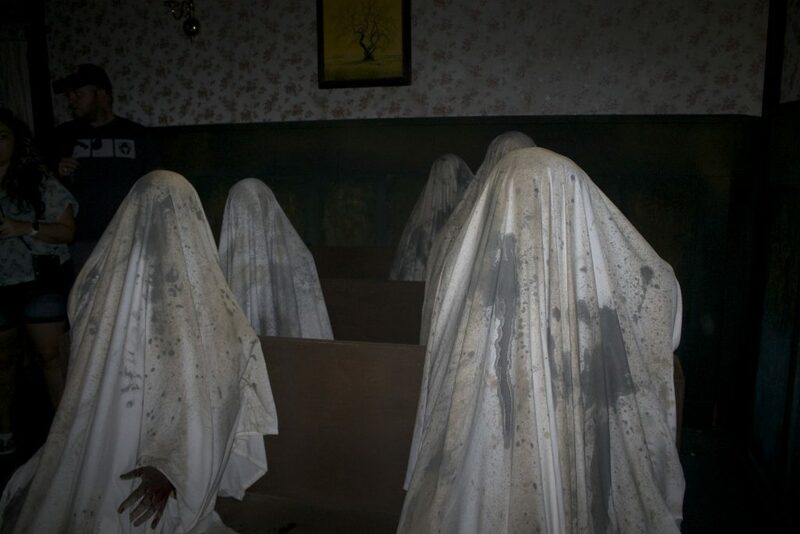 Halloween Horror Nights. I have been two years in a row and it’s an experience like no other. You can read more about my experience at Halloween Horror Nights 25 to get an idea of what you can expect. 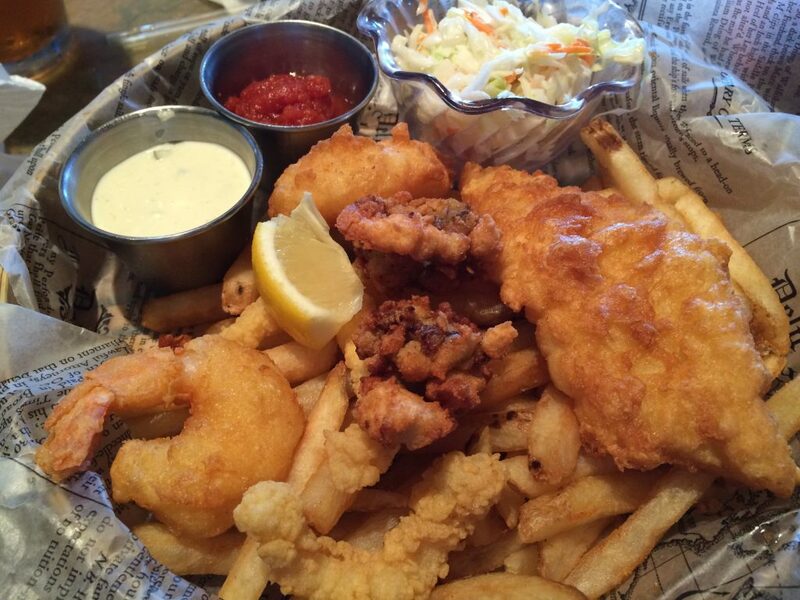 Finding food at Universal Orlando is the easy part. The hard part is deciding on which place you want to eat at. There are so many great restaurant choices throughout Universal Orlando. 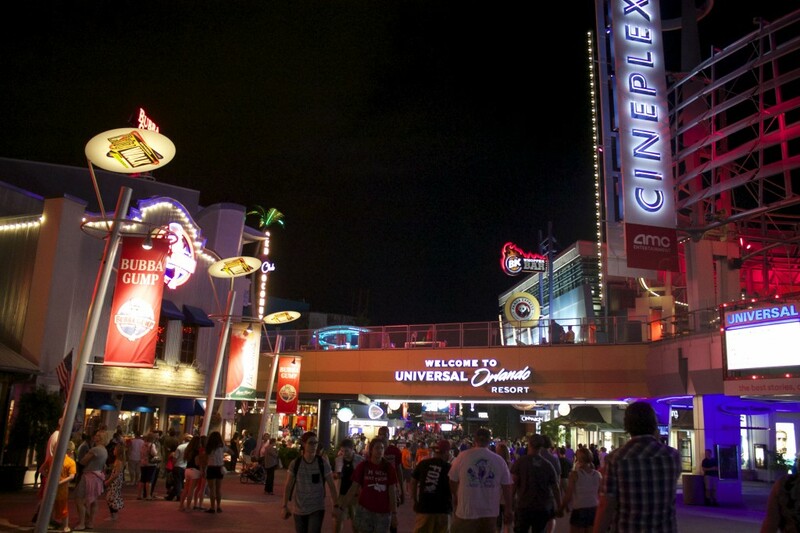 You’ll find great places to eat at the various Universal Orlando Hotels, inside the theme parks and especially on CityWalk. What do you do when you want a burger and sushi? 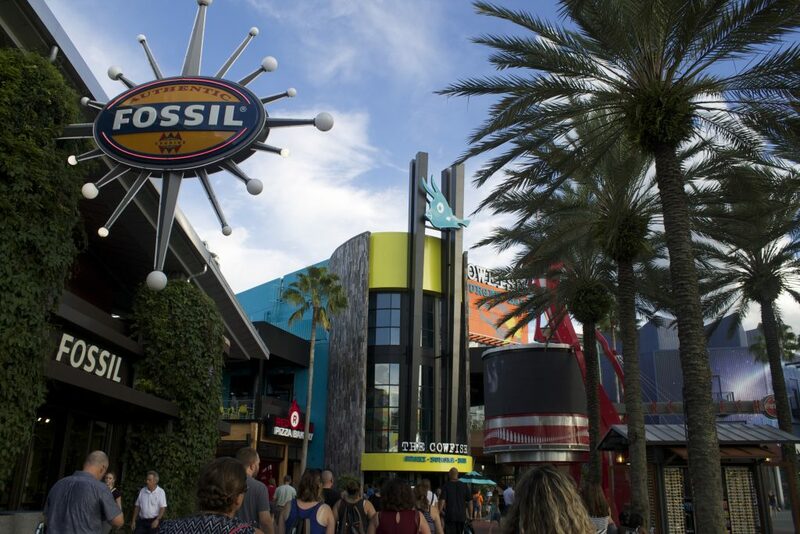 Head over the the The Cowfish at CityWalk. 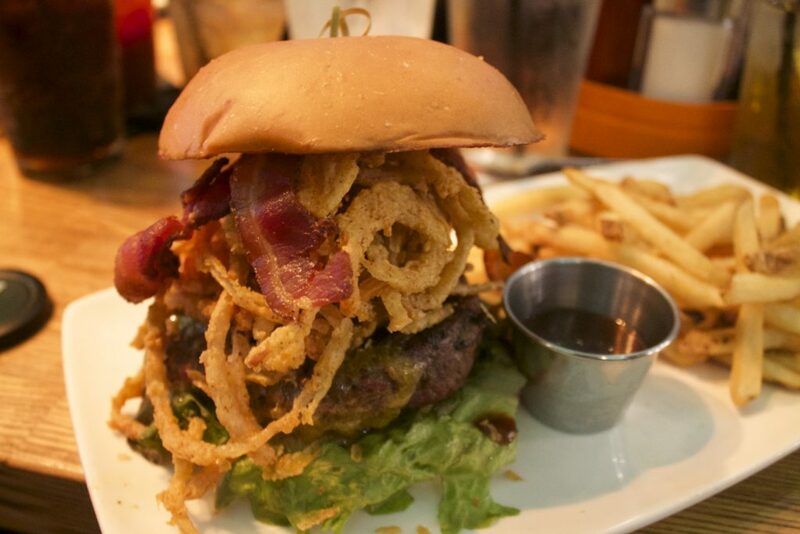 The Cowfish is a unique restaurant that offers the best sushi and burgers in town. 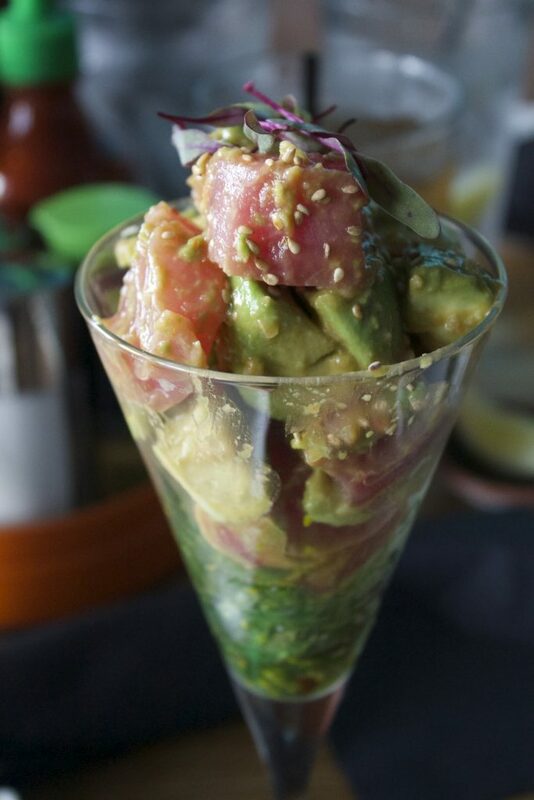 The have a unique menu selection including sushi favorites and even things you may have not heard of before, like burgersushi (yes it’s a thing!). 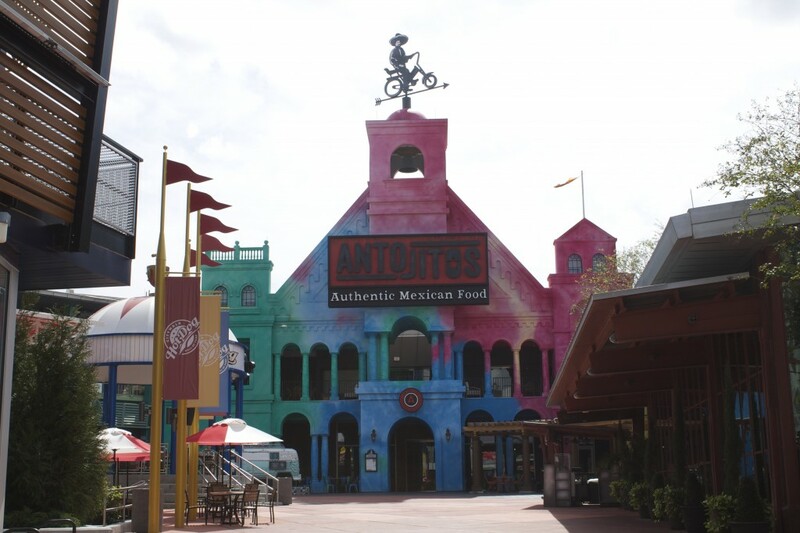 If you like Mexican food than you will definitely want to visit Antojitos. 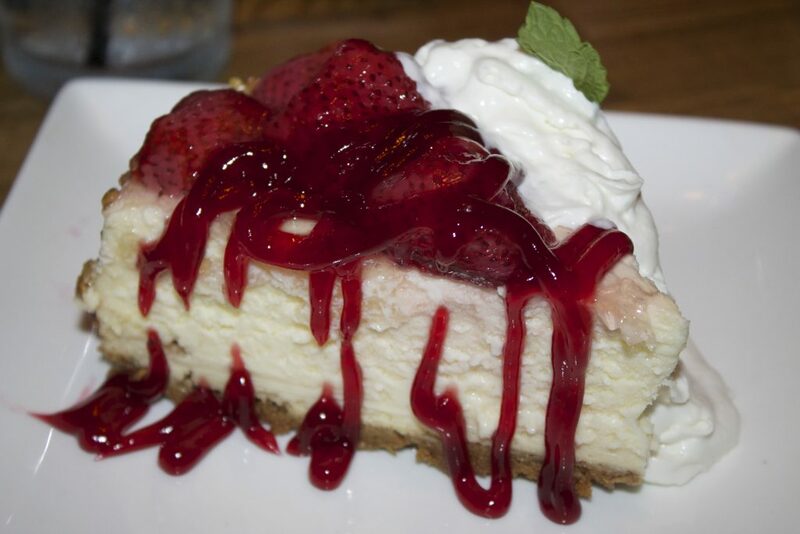 This just so happens to be one of my favorite restaurants in the Florida area. It’s that good. Lombard’s is located in Universal Studios Orlando. 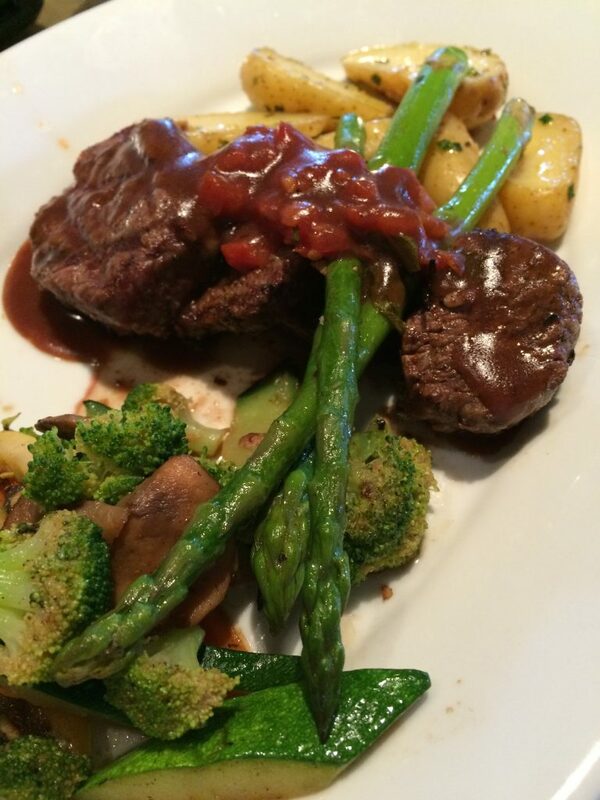 It offers a selection of fresh Seafood, Pastas and Salads. It’s a great place to stop for lunch and relax. That way you can be recharged for the rest of your day in the parks. 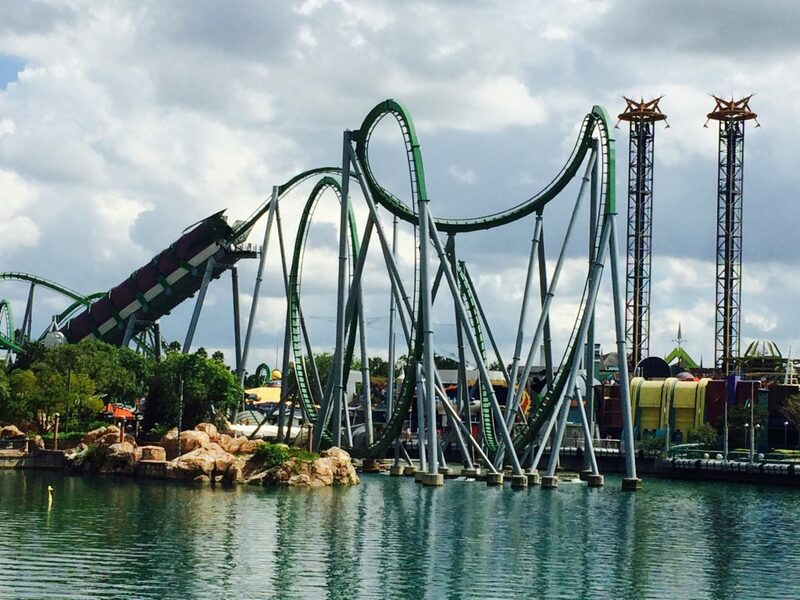 Universal Orlando is a great vacation destination no matter what your age. They have it all! For more information be sure to visit Universal Orlando to learn more. *As part of the Facing Fears Together Event, I received free tickets, hotel stay and some dining in exchange for my honest review. All opinions expressed are my own.